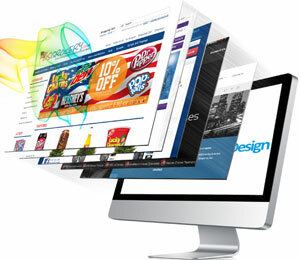 Top web site designing company from Pakistan which provides broad-market exposure to every business. ~ We create more than a Website. ExTech Corporation is the best professional Website Designing Company in Pakistan (Sialkot) expertise in Web Design, Web Development, Search Engine Optimization/Marketing (SEO/SEM) or Social Media Marketing. We are a custom web design company in Pakistan who love designing usable and conversion oriented websites for startups and others. As the top Web Designing Company of Pakistan, we offer affordable ($80) Web Design Services all over the Country and our years of professional experience helps us in providing complete Website Designing solutions to our Pakistani or Foreign customers. Our main priority is to serve the best quality work to our clients and within a stipulated time, because customer satisfaction is very important to us. 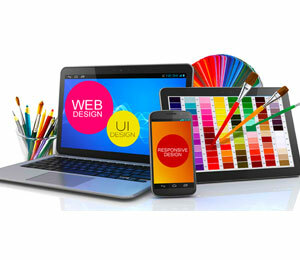 Your every project is being handled by our experienced creative web designer who understands your requirements and give you the highest quality of web services and resolve your issues at the earliest. ExTech Corporation provides all Web Design and Development services under one roof and help you to extend your business online. How Does ExTech Corporation Work? ExTech Corporation Strategy - Pakistan is a vast Country with a huge diversity in its culture. This diversity can also be seen in different fields of business. Every business requires different marketing strategies and so different Websites to promote it. 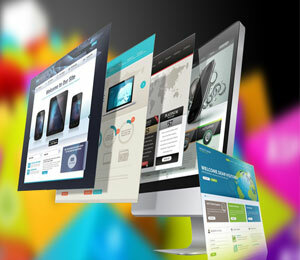 A Creative Web Design makes you stand out from others in this competitive Country (Pakistan). But this is just one side of the story because creativity alone cannot make profit. It can only highlight you so people come to your Website and spend some time on it, but only a Professional Website Design can convert the searchers into customers. This is the time when your business starts making profit and you realize the importance of ExTech Corporation working strategy. If you want to know more about the importance of a Website for your business, please read our "Why do I need a Website?" Your business depends on every single element present in your Website like navigation or menu, they must help the visitor in easy navigation rather than confusing him and making your Website content unreachable. ExTech Corporation understands the importance of these features and thus helps you in successful Website Designing in Pakistan. There are many other ways which affects your Website success, to know more about how we are different from others when it comes to Creative/Professional Website Design in Pakistan.